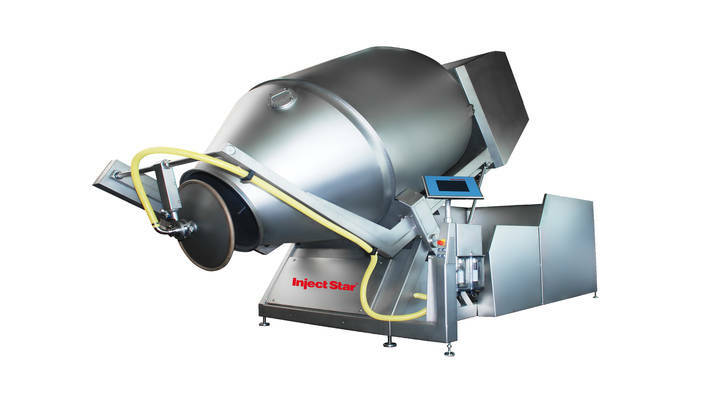 The traditional Austrian company Inject Star was founded in 1967 and since 50 years is one of the worlwide leading companies in producing machinery for the meat processing industry. 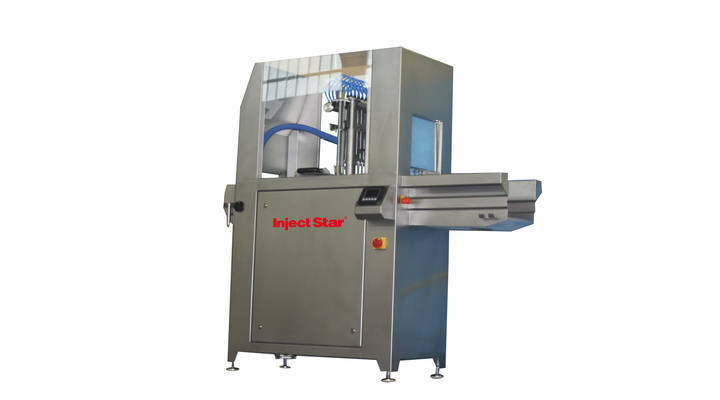 Inject Star customers include small and medium-sized companies as well as industrial units in more than 100 countries with an export ratio of about 95 percent. The currently operating 50,000 Inject Star units convince particularly through quality and longevity. This appreciated "Inject Star Quality" is ensured by the high level of in-house production.